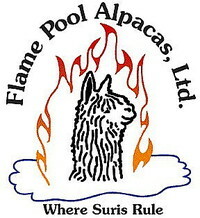 Boarding alpacas can be a rich and rewarding experience. You feel the joy of owning these beautiful creatures. You receive some of the tax benefits they provide. Last, but not least you do not have the daily chores of feeding and scooping poop.